Can you imagine giant icebergs suntanning on black sand beaches? 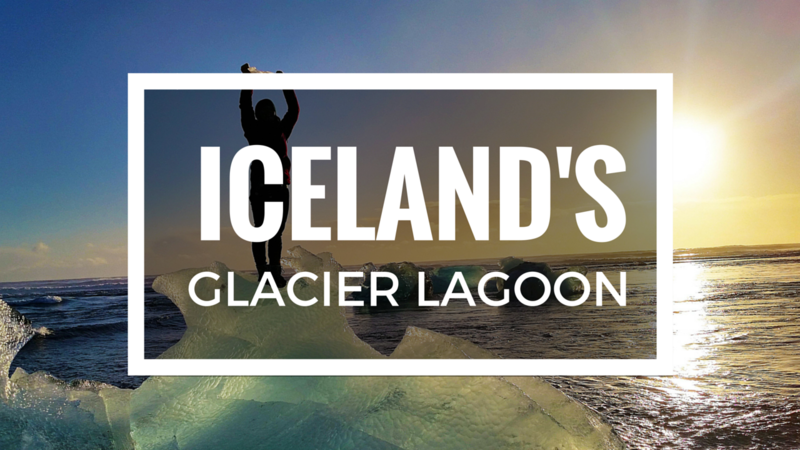 I was incredibly delighted when I arrived to Jökulsárlón, Iceland’s glacier lagoon in the southwest part of the country and saw precisely that. Pieces of ice calve off the Breiðamerkurjökull glacier on the edge of Vatnajökull National Park and land in a 260 meter deep lagoon. After spending up to five years in the lagoon, the icebergs slowly make their way out to the Atlantic ocean via Iceland’s shortest river, the Jokulsa. There, the icebergs glint in the bright sunlight on the black sand beaches, playing in the surf when the tide comes up. Don’t believe me? Check it all out in my latest video!